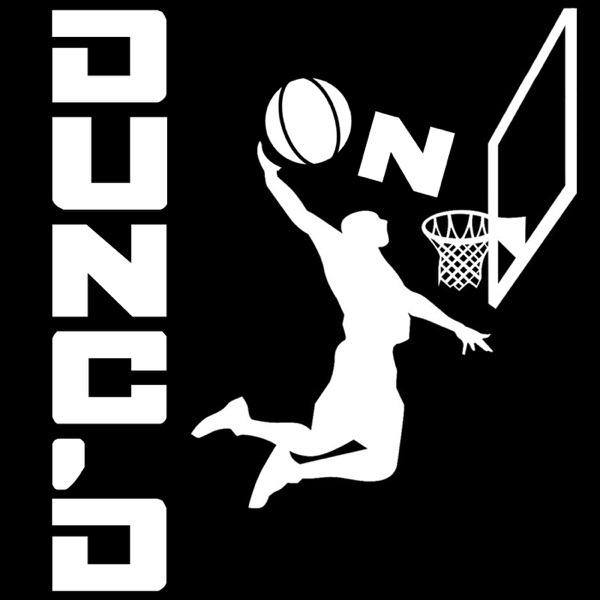 We give our picks for MVP, the All-NBA Teams, Defensive Player of the Year, Coach of the Year, Rookie of the Year, and Sixth Man of the year With host Nate Duncan (@NateDuncanNBA) and Danny Leroux (@DannyLeroux). And if you like this pod, please donate to support Nate and Danny at Patreon.com/DuncanLeroux. Merchandise available at NateDuncanNBA.com.